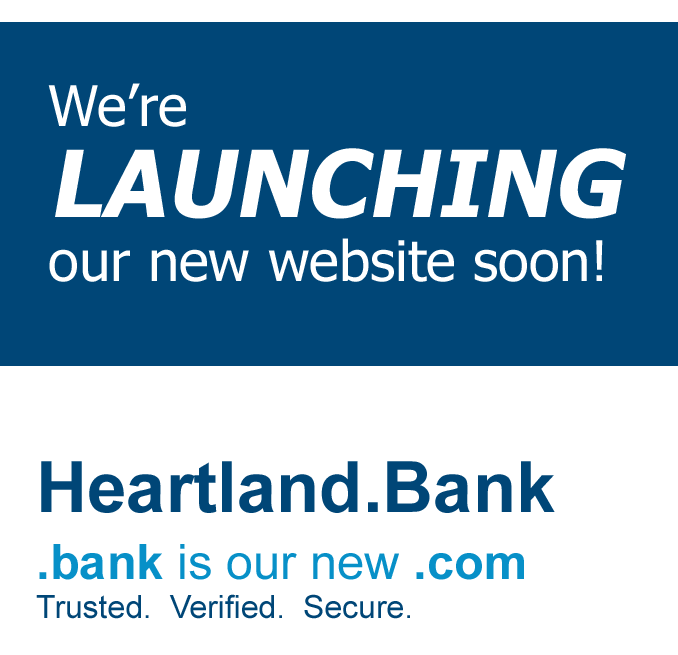 Questions regarding Heartland's upcoming transition to .bank? 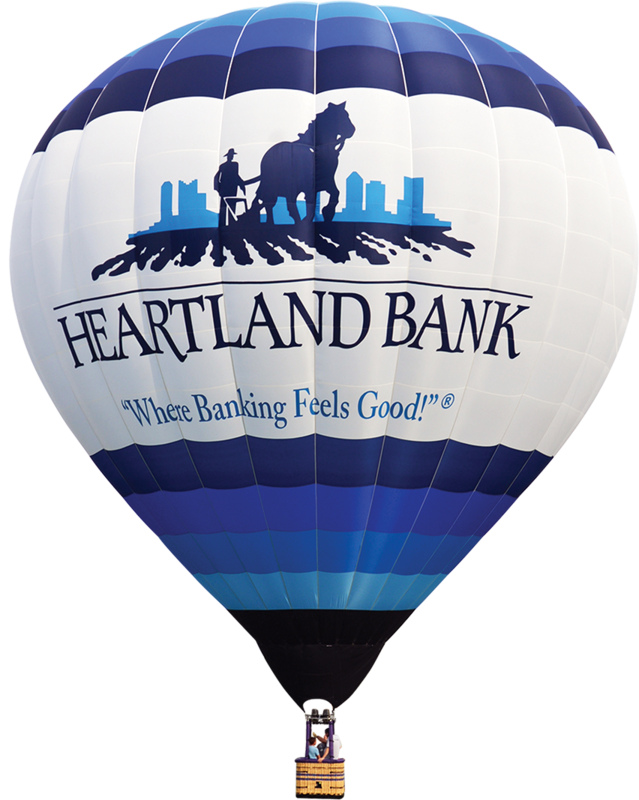 © 2019 Heartland Bank. All rights reserved.